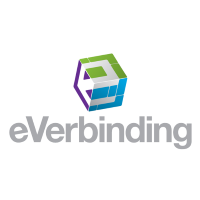 The most important bottleneck for adoption of e-invoicing is the uptake of e-invoicing interfaces by providers of standard (ERP and financial) software packages. 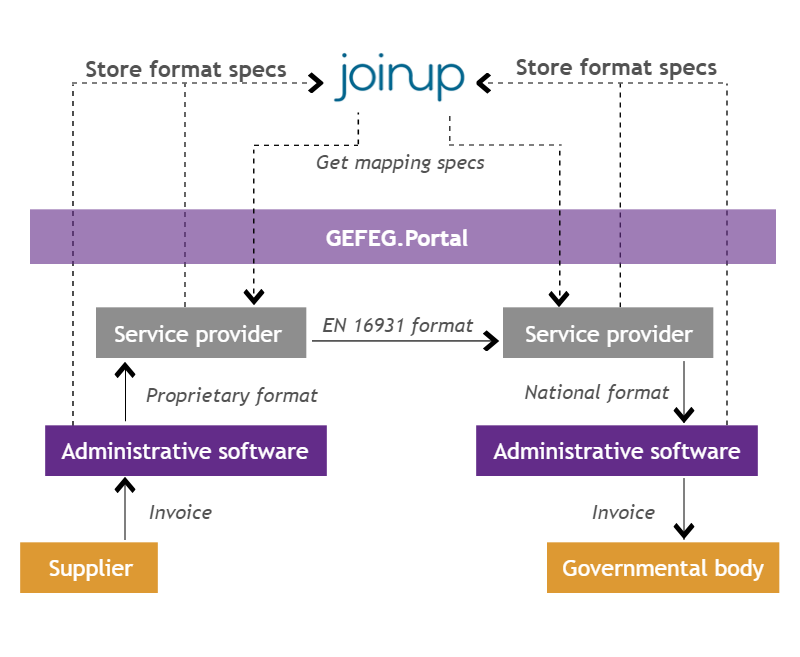 Software providers are reluctant to produce and offer such interfaces, as standards for e-invoice formats are not stable (and there exist many of them). The same is true for users of dedicated administrative software in governmental organisations. 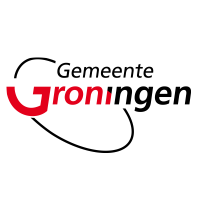 Therefore the University of Groningen joined forces with eVerbinding, Ministry of Economic Affairs, Logius, the Municipality of Groningen, Vanenburg Software and GEFEG.mbH and started the project ‘Semantic conversion of business documents’ in short SCOBDO. 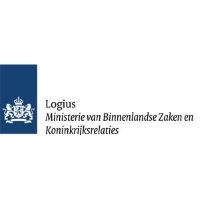 SCOBDO has been selected for funding under the CEF program of the European Commission. It runs from September 2016 to December 2017. SCOBDO lets owners of e-invoice formats store the semantics and technical specifications of formats, versions and extensions in a repository as illustrated in above figure. SCOBDO will make online tools available for this purpose. 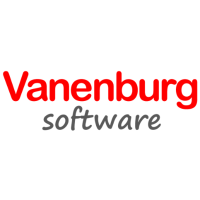 Also, providers of standard ERP and administrative software may store the (proprietary) interface definitions of their software into the repository. Service providers (and larger users) may create mappings as XSLT files using SCOBDO provided services and import them in their software. The repository is stored on Joinup, the public repository of the European Commission. Open standards, such as XMI, will be used as the storage format. The precise specification of this format is a deliverable of SCOBDO and will be published. 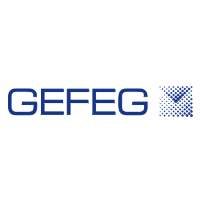 Within the SCOBDO project, an (online) user interface, based on the existing portal solution of GEFEG (the main software company in the SCOBDO consortium) will be made available to prepare the semantic and technical definitions.